As we grow older, our parents also do and when you're like me who's nearing the big 3-0 then your parents might be nearing their senior citizen age. If that's the case then read after the jump to find out how you can help them obtain this super useful identification card. First off, how do you determine if your parents or relative is now eligible for a Senior Citizen ID? It's actually super easy, just check the the requirements below. 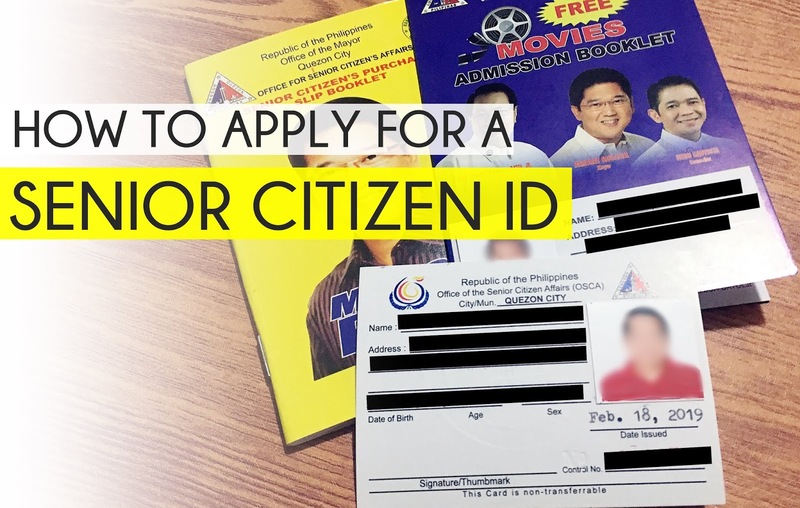 Now, if your parents or relative fits the requirements above then that means it's time for them to get their Senior Citizen ID. As I mentioned, this is a super useful identification card as they can use this to avail certain benefits such as discounts on food, services, groceries, and even free movie entry every week! Since we're residents of Quezon City, the steps and requirements indicated below are for Quezon City. 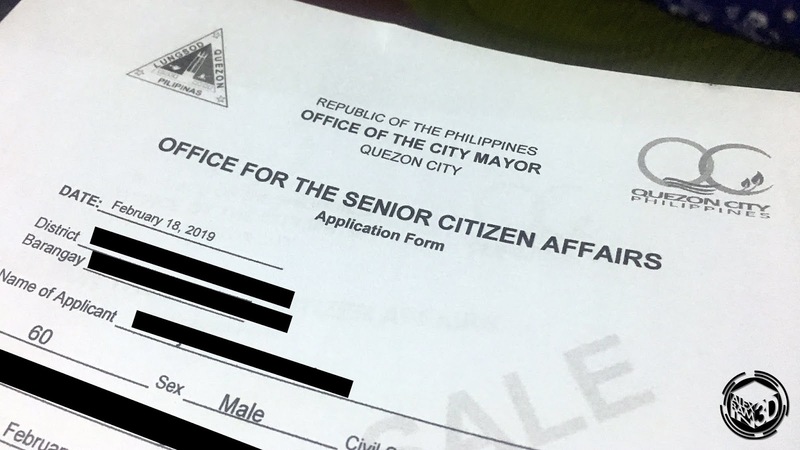 it doesn't differ that much per city but it's best to check with your local Office of the Senior Citizens Affair (OSCA) to see if they have additional requirements or steps in applying. First thing you'll need to do is help your parents or relatives in gathering the requirements. They are fairly easy, but if they lack ID's, it's best to process those first. (1) Accomplished application form. For Quezon City, you may download it HERE. (2) Recent 1" x 1" ID photo, bring 4 or more. (3) Photocopy of any of the valid ID's below, any combination is good as long as it bears the applicant's name, date of birth & present address. If they have more than 2 ID's, add it so that application process is faster. Remember to have multiple CLEAR photocopies in case they need more copies and also bring the originals in case they need to validate some of the identification documents presented. For the application form, it's best to help them by adding the details needed on your computer instead of writing manually, it'll lessen the processing time once you're there in the OSCA office. Once you've completed the requirements, it's time to go to your local Office of the Senior Citizens Affairs to submit. Remember that the applicant must be present during the application as they need to sign a few documents. 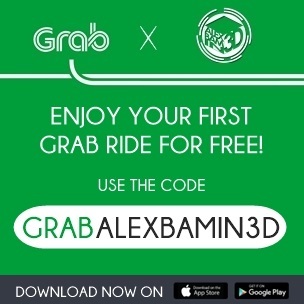 In Quezon City, contrary to the address you can find online and when you book a ride on Grab, the OSCA is located now in a different location near the Quezon City Hall of Justice building. Here's a quick map of where the office is now located. They said it's temporary one, so it's best to double check somewhere else before heading there. Once you arrived at the OSCA, just tell the staff that your companion is applying for a senior citizen ID. 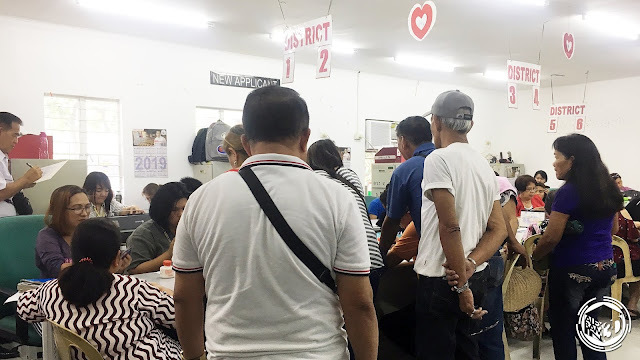 You'll be assisted to the designated table for your Barangay's district, waiting time may depend on how many are in queue in your specific district. Remember that there's no payment needed, so be wary if they ask for payment - only replacement ID requests needs to be paid. 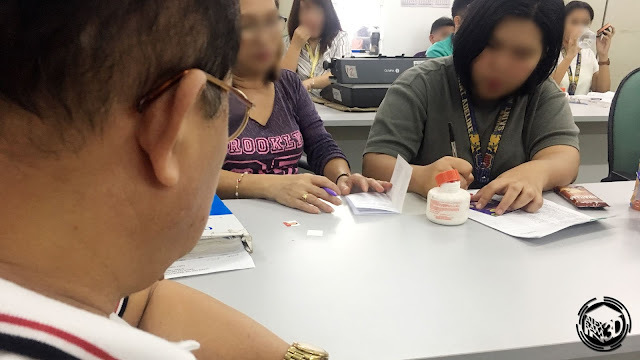 Once they are up, the person in charge will just get all the requirements, check them and start processing their Senior Citizen ID. They will stick the 1 x 1 ID Photos to the senior citizen booklet, their data book, and on the senior citizen ID. 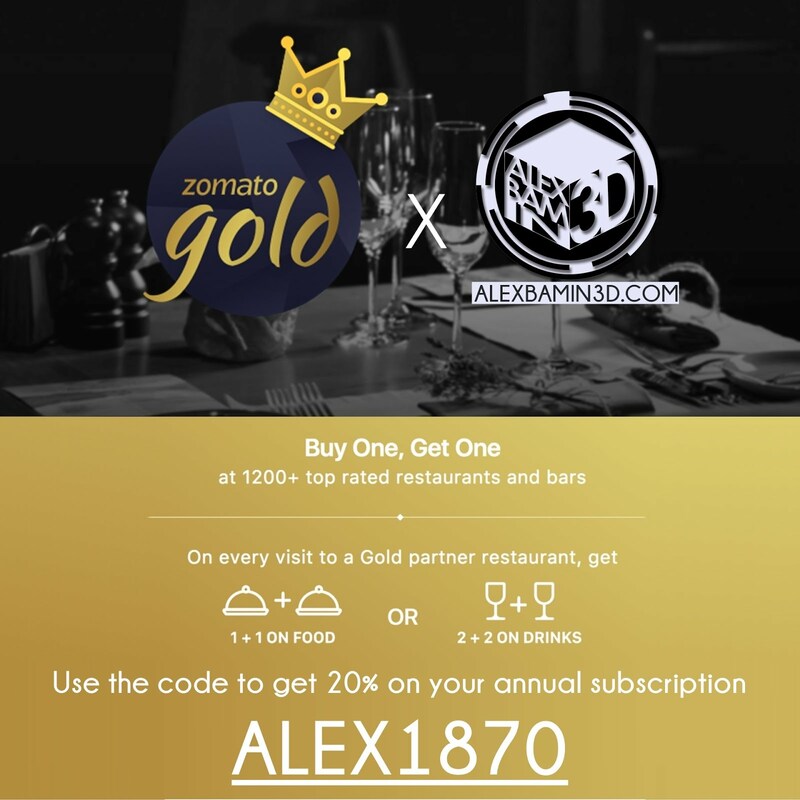 After this, they will give you the booklets for discounts and explain how to use them. And you're done.  All you have to do now is add the signature and thumb print to the ID and have it laminated. Remember that the issued Senior Citizen ID is permanent and doesn't need to be renewed over a certain period of years. Again, this guide is just a basic guide and might differ from city to city so it's best to double check with your city's respective Office of the Senior Citizens Affair to clarifications on the requirements and process. Also a quick disclaimer that the process presented here are accurate during the time this article is published and is subject to be changed without notice.